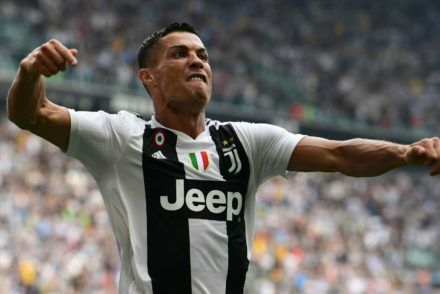 Portuguese superstar Cristiano Ronaldo opened his Juventus account at the weekend at home to Sassuolo with not one, but two goals in the space of 15 minutes. The former Real Madrid man ran to a rapturous home crowd at the Allianz, who greeted him with well earned cheers and unrivalled affection. 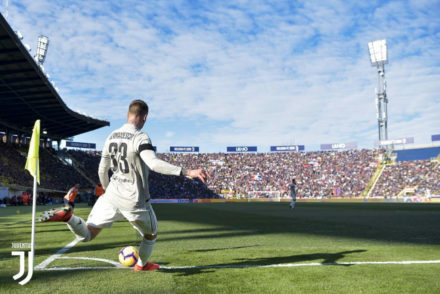 The first goal was perhaps an unceremonious way for a man of Ronaldo’s stature to find the back of the net in his first for Juve, but that doesn’t make a bit of difference. A goal is a goal, and a vital one for our boys, who peppered Sassuolo’s keeper with a number of decent chances throughout the first half. His second goal was much more of a trademark Ronaldo effort. Straight as an arrow it hammered its way past Sassuolo keeper Andrea Consigli. Only a few in the world can shoot it that hard and still pinpoint their shot perfectly, Ronaldo being one of them. But Serie A’s record signing had plenty of opportunities to earn himself a hattrick, let alone more goals if not for squandering chances that came his way. To put it in perspective, his first goal was also his 28th shot in only four games, and he was continually fed the ball thereafter. It feels strange to say it, but Ronaldo will have to raise his game if he’s going to convert against more sturdy opposition. He’s no doubt a player who rises to the occasion, and with more time on the training pitch with his new teammates, everything will come into sync. In fact, when the camera squared on Ronaldo’s celebration as well as the reaction of the players, coaching staff and fans alike, you might have mistaken it for relief, but that’s certainly not the case. Nobody doubted that the goals would come, and we all know what he’s capable of. He scored 292 goals for Real Madrid over nine seasons, average around 32 goals per season. With a first-rate squad and finest attacking setup in the league backing him, it’ll come as no surprise that he’s the prime contender to take the Capocannoniere in his first season in Serie A. 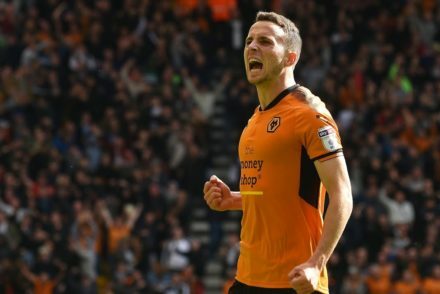 If you fancy taking that bet make sure you head over to bookiesbonuses.com to check out the best deposit bonuses and welcome offers for new customers who haven’t already registered an account with a wide range of featured betting sites. You never know you could be scoring a hat trick yourself, with a solid welcome offer, a winning bet, and our man Ronny coming out on top again. 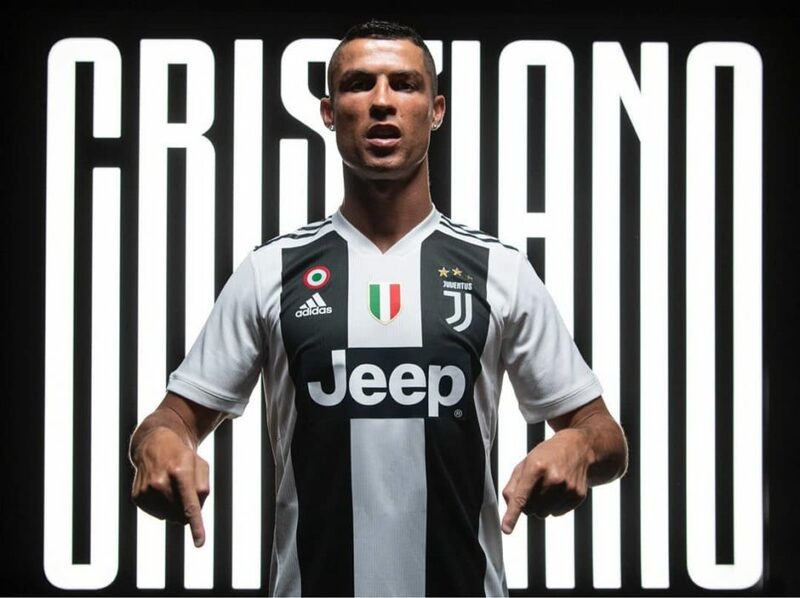 You can find all the Serie A coverage, opinion and insight you need with betting tips at Betblazers.com, who’ll be keeping an eager eye on the Bianconeri’s progress this season, not to mention the biggest matches where Ronaldo is sure to be the standout performer.